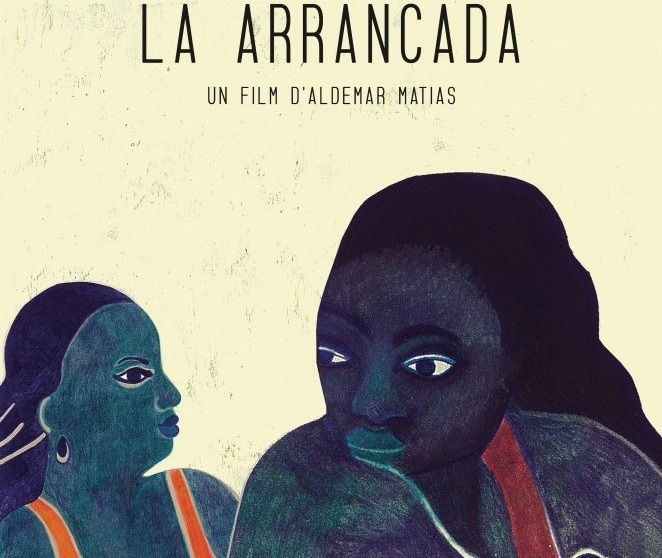 La Arrancada follows a the life of a Cuban family; a single mother with two children yearning to leave Cuba and follow their dreams. The running theme is overt: Cuba’s youth want escape. A place previously untapped and unfazed by the globalisation around it, has now opened its borders, connected to the internet and joined the milieu of amateur photographers on Instagram. As Cuban youth experience capitalism in all its glory via social media, the desire to get out brews deeper and deeper. In this particular family, the son hopes to find work in Chile and the daughter, Jennifer—the best runner in Cuba—hopes her running is enough to buy her an athletic scholarship in Germany. Aldemar Matias paints a portrait of what it’s like to grow up in Cuba today, stuck in a world of false promises and in an economic system that turns the individual against themselves. Jennifer is compelled to either quit running due to an injury or excel far enough to get to Germany, a dream she relives in her head by walking through the college campus on Google Maps. The necessity for something else is very apparent. Cubans gather in packs around wi-fi offering park, ironically lit by their phones alone as a power outage causes a black out—and try to Skype with loved ones living abroad. Where people once came together in parks, they now gather in search for connection—maybe to each other, but mostly to the rest of the world. The feeling is ubiquitous: whether or not Cubans (and Jennifer) will ‘make it’ is unsure, but one thing is, Cuban youth feel isolated and crave more interaction with the rest of the world. Aldemar’s access and intimacy with his subjects is admirable, however, the theme of escape was possibly too repetitive and obvious. There was definitely a missed opportunity to delve deeper into a human exploration of desires and happiness. What is it that doesn’t make this seemingly very loving and caring family fulfilled? What does this say about our inherent desires as humans to excel in something? And what can Cubans do to possibly change their current political system? As some of the kids say at one point, none of them want to be in Cuba in 10 years, yet they want to die and be buried here, nowhere else. They love their country, yet the plethora of opportunities available makes them want more.